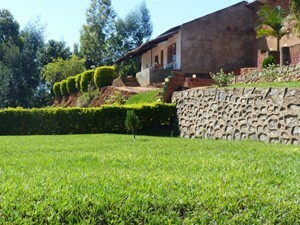 Food, accommodation and service are of excellent quality (especially for the price). You get every support and useful advice. You want a home away from home? We offer you great service for body and soul to get the rest you need. No Matter if you are an individual traveler, a family or a group. 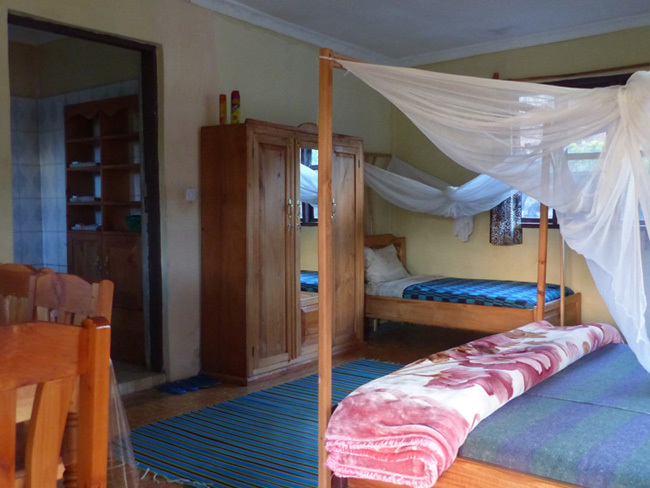 Our spacious inviting selfcontained guestrooms in a quiet and beautiful surrounding of the Usambara Mountains are waiting for you. Feel cordially invited for a visit – we will be happy to serve you. Our well-spaced selfcontained guest rooms fit for the needs of singles, couples or families with two children. If you are looking for a budget accommodation and do not want to forego a pleasant atmosphere with courteous service, then select the Kanaani Dorm, a multi-bed room especially for backpackers on a budget. Room and bathroom you might share with your peers. You prefer sleeping in your own tent? 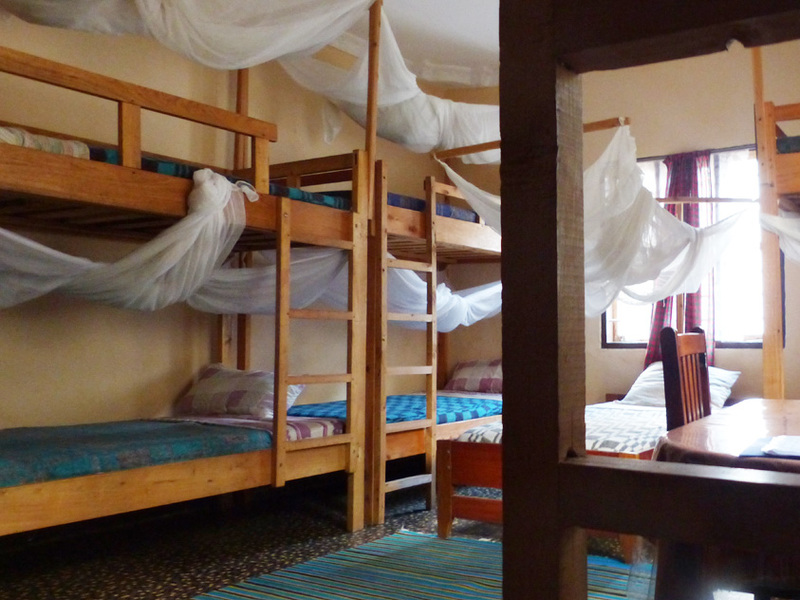 Why not choose our Kanaani Camp Site and feel safe at night on our property while also profiting from our facilities, our by many guests praised breakfast and dinner buffets plus our ambition to being at your service whenever needed.